Apple technology “just works.” Except for when it doesn’t — as the world was reminded during this week’s iPhone X event when software boss Craig Federighi was unable to get Face ID to work on stage the first couple of times he tried it in front of the world. Except, according to Apple, that’s not what happened at all. To paraphrase Apple’s late CEO Steve Jobs, we’re watching it wrong. Apple’s explanation — which sounds plausible — is that, as with current Touch ID, when an iPhone is reset or an incorrect fingerprint is inputted one too many times, it requires users to manually enter their pincode as a security measure. After that, it then allows biometric unlocking. 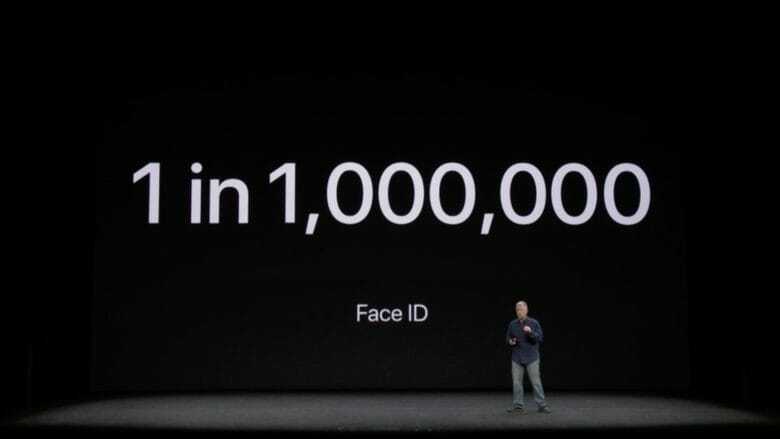 This is what happened with Face ID, with the iPhone X having been handled by people who weren’t Federighi ahead of the keynote and therefore requiring the added level of authentication. In other words, it would have been more of an indictment of Face ID had it failed to work later in the keynote, having initially performed well, than it did by not working the first time. It’s still not ideal by any means, but it’s not the fault of Face ID. It’s actually pretty impressive that Apple carries out its demos live using real software most of the time. While that’s something most viewers take for granted, it’s not always the case. Knowing what happens if technology backfires, tech companies often fake their product demos in the same way that singers will lip sync their songs live to avoid potential embarrassment. That’s not sidestepping the fact that several dozen Apple engineers probably felt their heart skip a beat when Federighi temporarily got flustered on stage at the Face ID botch, though. Back in 2007, when Steve Jobs showed off the original iPhone, members of the iPhone engineers team in the audience downed a shot of whisky after each demo was completed — celebrating the fact that nothing had gone terribly wrong.